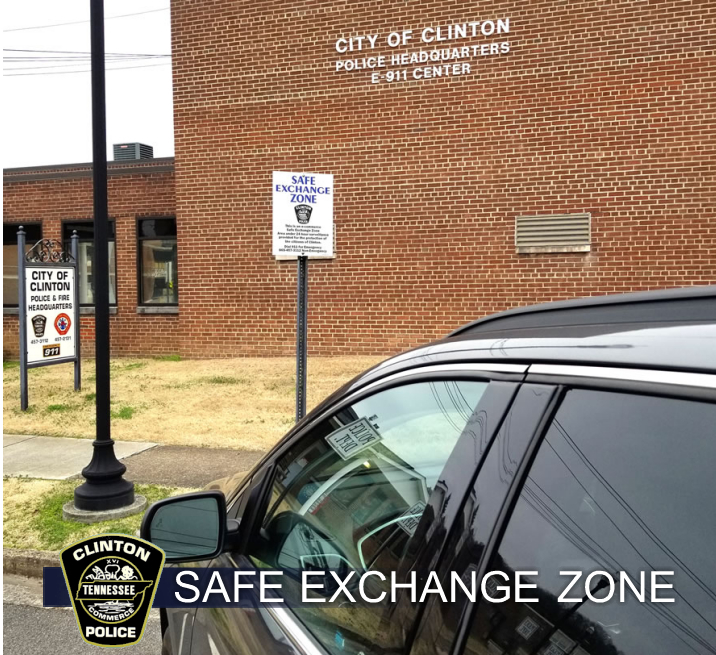 In an effort to help keep our citizens safe.. Clinton Police Chief Vaughn Becker has established a “Safe Exchange Zone” in front of the department’s headquarters at 125 W. Broad St. Chief Becker says.. “This area will provide people with a safe location for online buying and selling exchanges and other private party transactions.” Becker adds that the zone is meant to provide a safe alternative to meeting a stranger in their home or at an unfamiliar location. 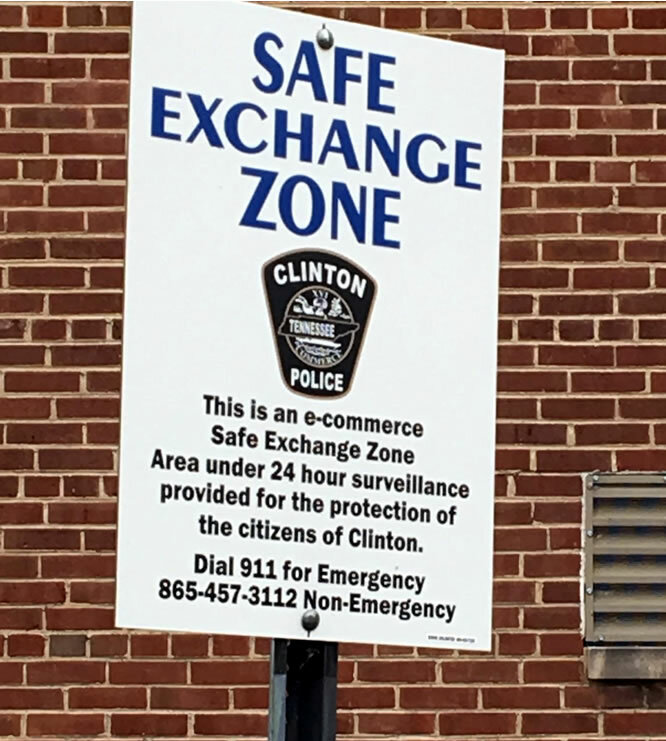 The Safe Exchange Zone is a well-lit area, under 24-hour video surveillance. Although not monitored in real-time, and police officers are not present during transactions, this designated area will potentially deter individuals wanting to engage in criminal activity. Complete the transaction during daylight hours, when possible. If someone is not willing to come to the Clinton Police Department to complete a sale, it’s probably not a legitimate transaction.